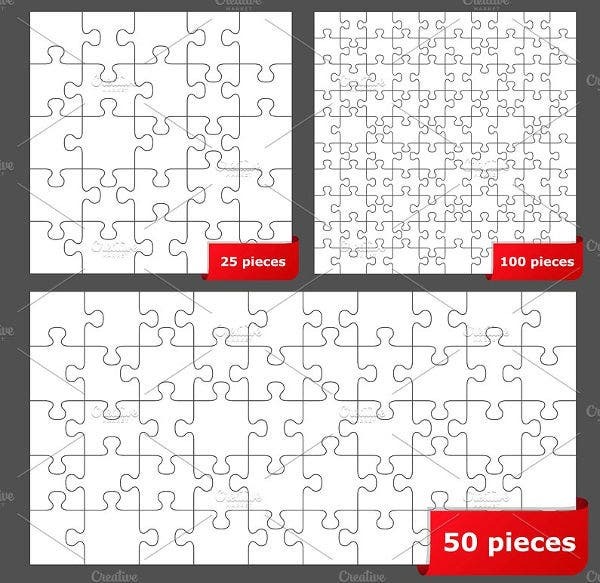 A puzzle vector is ideal to demonstrate creativity and a shrew design type. This layout will give viewers a concept about how perceptive your brand or company is (for the business-related aspect). This is also great as a school activity banner, especially when holding an academic challenge or competition. When making a report through PowerPoint, this will also serve as a great background. 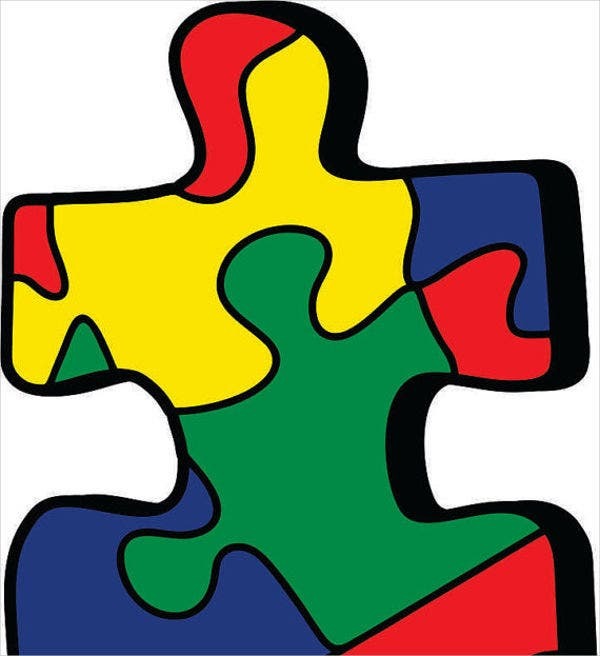 Our puzzle vectors contain a variety of style and design. This is to match our readers’ preference and what they need. We have more than five image samples below. 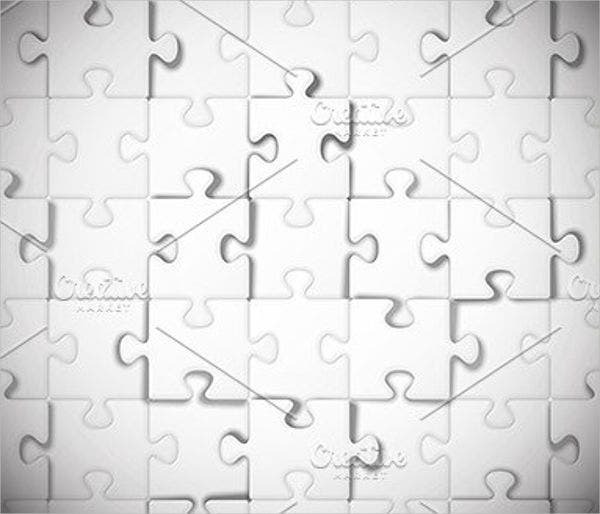 You can check them out directly including more of our puzzle piece templates for your other design needs. Take note, all of these are downloadable in EPS, PNG, JPG, and SVG format and are print ready for your convenience. 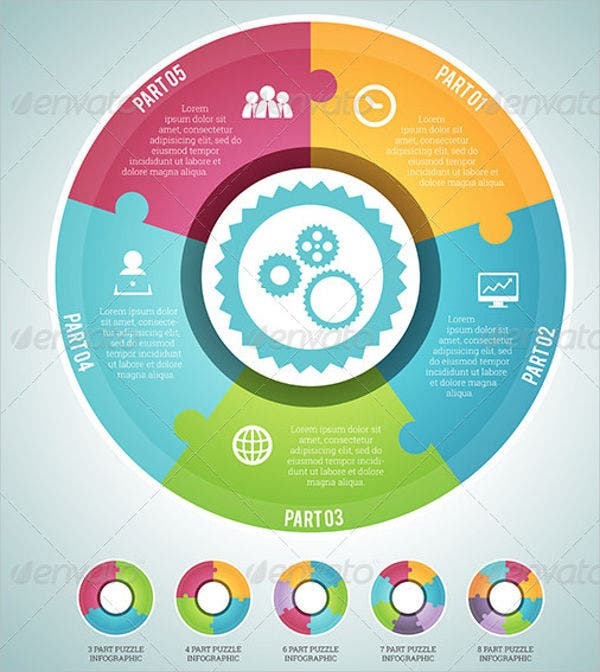 These puzzle vectors that we offer are greatly versatile, and they can be utilized in almost all aspects, such as ad banners or website design, a logo design, and so much more. Here on our website, we offer not just one but a lot of vector graphic categories. Retro Graphic Vector is a great example. 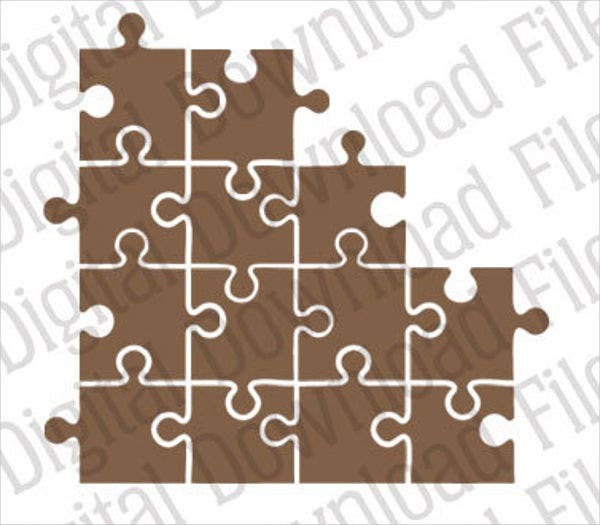 This uses vector graphic format for a more precise and detailed pattern, similar to our puzzle vectors. When looking for a design that is not the usual type, a design that will visually get your interest, these puzzle vectors are a good option. You can either choose from a simple yet classy one or a colorful and lively layout. They also come in various styles! Step up your usual game of making plain schemes and choose these instead. It will not just get your attention but also other people too! All of the vector designs that we have on our website use the well-renowned vector format. Vector in art use polygons to represent images in computer graphics. Vector graphics are based on vectors, which lead through locations called control points or nodes. Though using this format might be difficult, the outcome is all worth it. Also, the image will not get distorted when resizing or when printing in different sizes. Need a design for your school project or PowerPoint report? How about a layout for your online business? Fret not for when it comes to awesome designs, Template.net has it all. Our talented designers create remarkable layouts using advanced vector graphics. 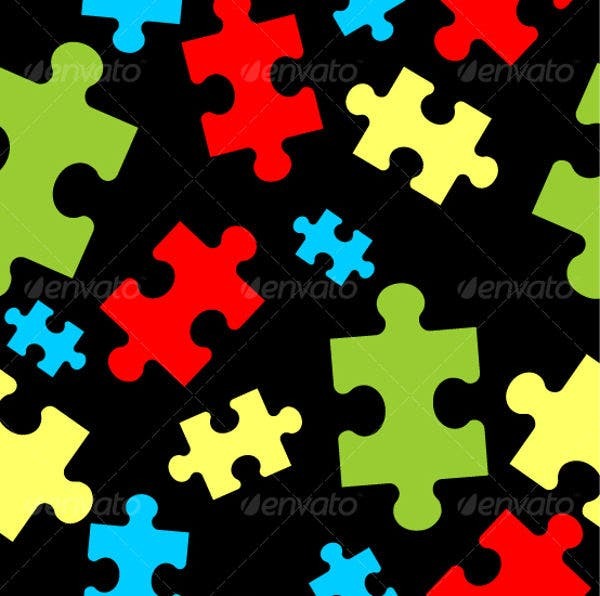 And one of the best examples that we have is this collection of puzzle vectors. 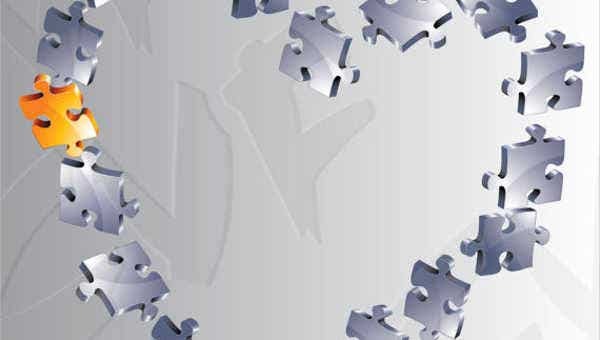 If you want that simple yet beautiful look, then Ornament Puzzle Vector will make a perfect match. This is ideal if you are designing a different kind of birthday invitation. 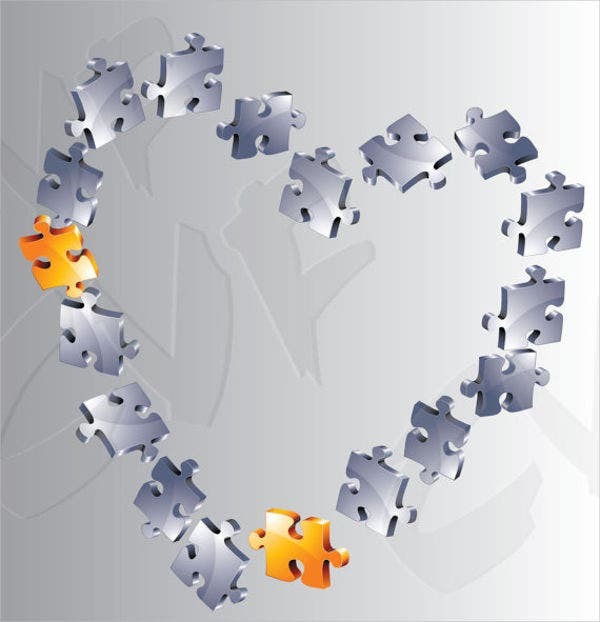 If you’re into a romantic and sweet side, then our Heart Puzzle Vector is for you. This will make a great design when creating a love letter or when using this as a base for your Valentine’s Day card. Spread some love! For simple with soft hues, choose Circle Puzzle Vector. This is also ideal for an office or company logo design. 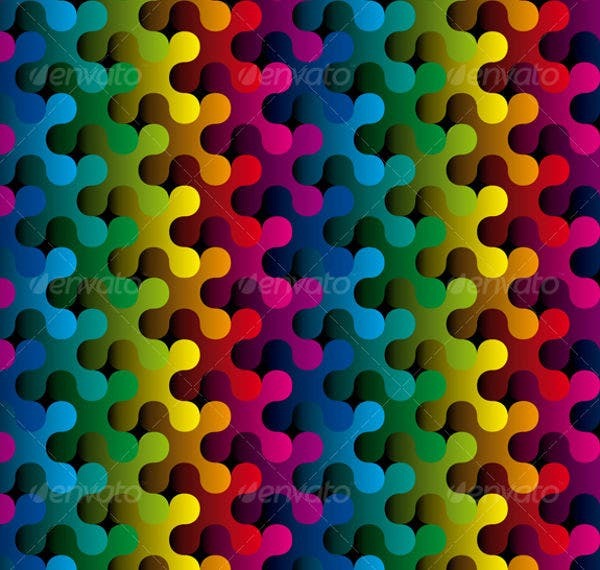 Colorful Puzzle Vector will make a great banner design when you are planning for a summer company outing or summer party. 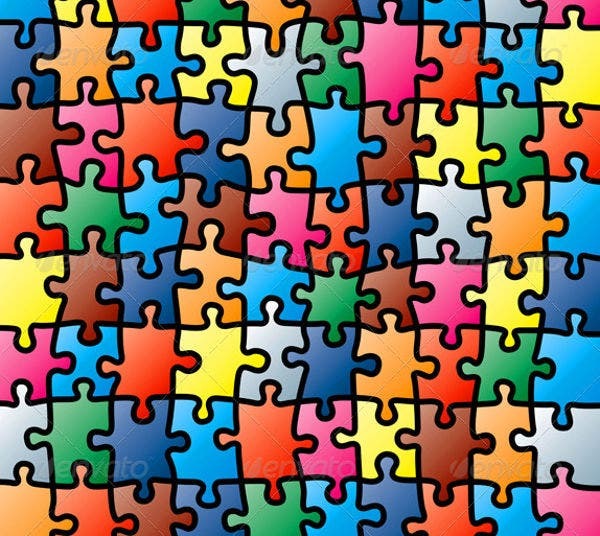 It contains colorful puzzle pieces that resemble lively and energetic atmosphere. 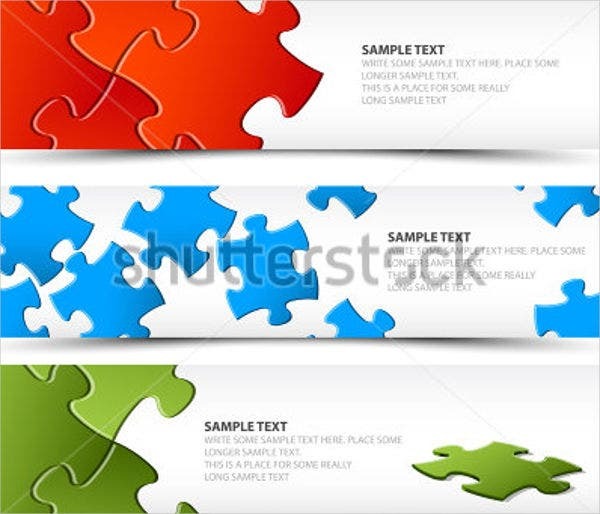 Horizontal Puzzle Banner Vector is ideal for your online business ad. This will surely get your potential customers’ attention in no time because of its striking layout. Apart from these puzzle vectors, we also have abstract vector designs that are great for those looking for an unusual and unique layout. You can see more of our templates by clicking on the link provided.